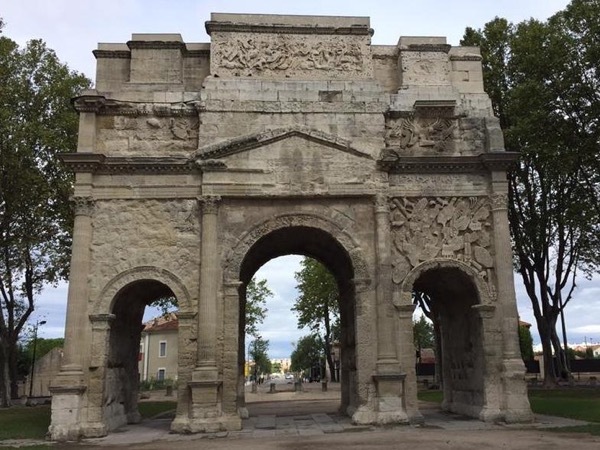 Local Private Tour Guide | Avignon, France | Sophie B.
I am a 50 year old French native and I have always travelled as a child and in adult life. 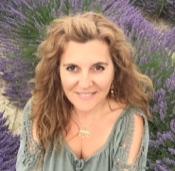 I was born in the North of Provence and I first started my professional career as a teacher in English and in French (in France and England). I also did some tours at the time in Avignon France, and London England. I recently gave up working with one of the best rated wine estates in Châteauneuf du Pape after a period of 3 years. I did tastings and winetours for them and it gave me fantastic opportunities to meet people from all sorts of nationalities. I really enjoyed telling them about my region and sites not to be missed out, I also gave them advice regarding food and wine pairing. I became a licensed guide in April 2017 and have been doing tours for tourist offices in my area since then. I now feel the need to communicate, on a larger scale, my passion for South-Eastern France, its culture, beautiful sites, food and wonderful wines. Wine tasting training course + 3 years in Chateauneuf-du-Pape estate as wine guide from 2012 till 2015.